Drawing on its varied repertoire, Out of the Blue enjoys tailoring its concerts to fit any setting, including restaurants, schools, corporate events and weddings. Out of the Blue also conducts student workshops in conjunction with many of its school performances. 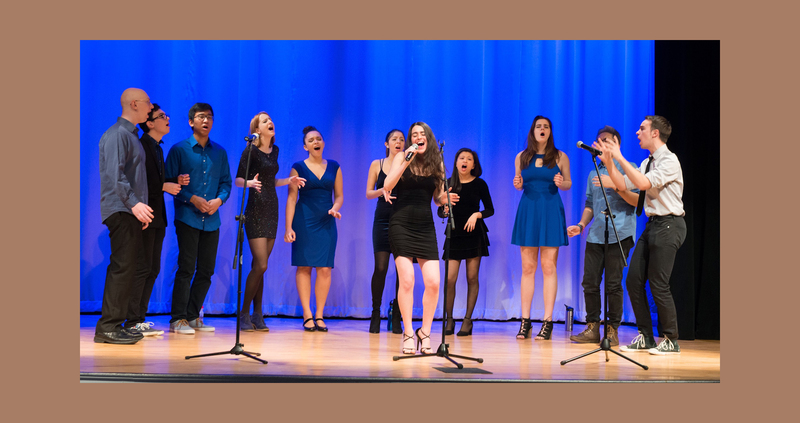 Because Out of the Blue is a non-profit organization, all proceeds and donations go directly toward making it possible for the group to broaden its musical horizons and spread its music worldwide. Contact our Business Managers at evan.blasy@yale.edu and kevin.chen@yale.edu to make an inquiry or to book a performance! This coming winter break, OOTB will be heading to Boston, where they'll be touring, performing, and recording their upcoming album. Contact our Tour Manager, Vanessa ( vanessa.zhang@yale.edu) for details or to book a performance! This coming spring break, OOTB will be soaking up the sunshine in beautiful San Francisco! Contact our Tour Manager, Minh Vu ( minh.vu@yale.edu) for details or to book a performance! This coming summer break, OOTB will be flying international to China. Contact our Tour Manager, Kevin Chen ( kevin.chen@yale.edu) for details or to book a performance!